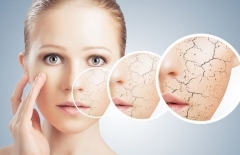 Dry skin, also called xerosis, is a very common skin condition that occurs at all ages. Dry skin is a year-round problem: from sunburns in the summer to chapped and flaky skin in the winter. 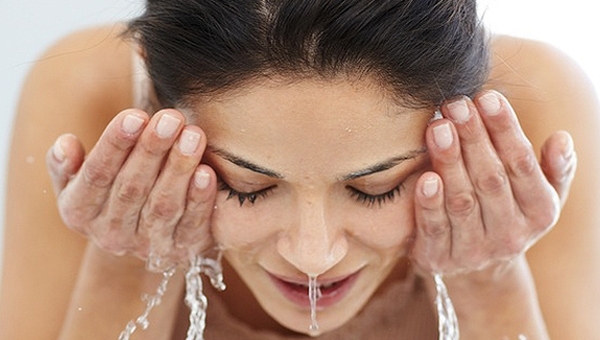 Some people have naturally dry skin and may experience frequent symptoms. However, even the oiliest skin can get dry at times. Many people with rosacea have dry skin. Dry skin is an uncomfortable condition marked by scaling, itching, and cracking. It can occur for a variety of reasons. Our treatments for dry skin can effectively eliminate the symptoms of dry skin and normalize skin function. Get to know your skin with a FREE personal consultation. Fractional Mesotherapy supports long lasting hydration of the skin, which is appropriate for very dry skin, older skin or overdry skin from weather conditions, by long lasting stay in air-conditioned rooms etc. for your skin exactly where you need them. The process is gentle, non-invasive, safe and suitable for dry skin.